Village Hearth Cohousing is a 55+ cohousing community in progressive Durham, NC. We are building 28 light-filled, accessible single-story cottages on 15 beautiful acres. We are LGBT-focused, welcoming friends and allies. Construction started in November 2018 and we are eagerly looking forward to being neighbors with the wonderful group of people who have become friends and family as we work together to build our future. Move-in is anticipated for February 2020 with only a few homes left! 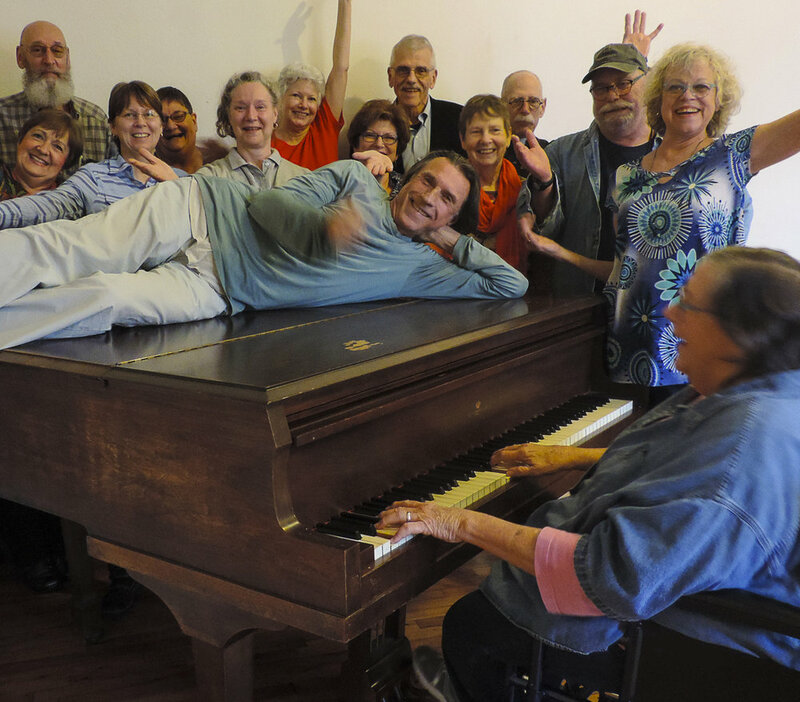 Learn about us at www.VillageHearthCohousing.com, email Pat at VillageHearthCohousing@gmail.com, or talk to Margaret at 561-714-8009.